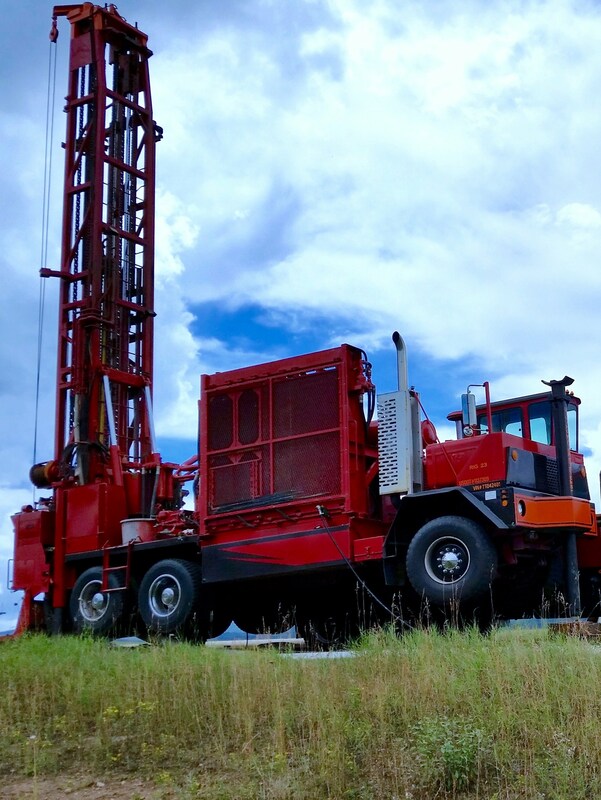 Located in the Foothills of beautiful Colorado, Living Water Systems, Inc. offers the most comprehensive and effective solutions for your water well system. As water is our most important resource, we believe that quality workmanship, components, and engineering are the foundation of your health and home. With over 60 years of water well experience and thousands of satisfied clients, we strive to provide the most effective solutions and services at economical prices. We look forward to working with you!